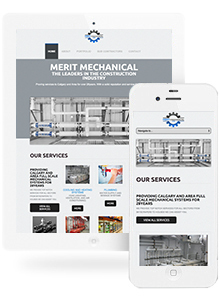 Merit Mechanical never had a website before so we made sure to give them the best user experience possible. 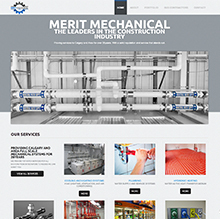 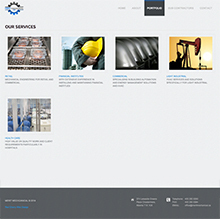 With some company's still not having a website presence it was a very new experience for Merit Mechanical. 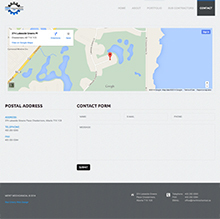 Red Cherry has done over 500+ website and over 150+ enterprise software builds in the last 17 this means we have a clear process for achieving an amazing user experience (UX ) and making sure return on investment is always accounted for. 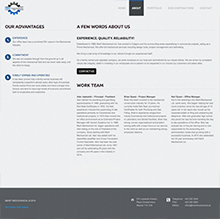 Wordpress CMS allows for Merit Mechanical to make updates to page easily.